Bacteria dust, pollen, dirt, dander and mold could be in your carpet right now, polluting the air your family breathes. Vacuuming alone isn't enough to remove these contaminants. You need Towson's carpet cleaning professionals. 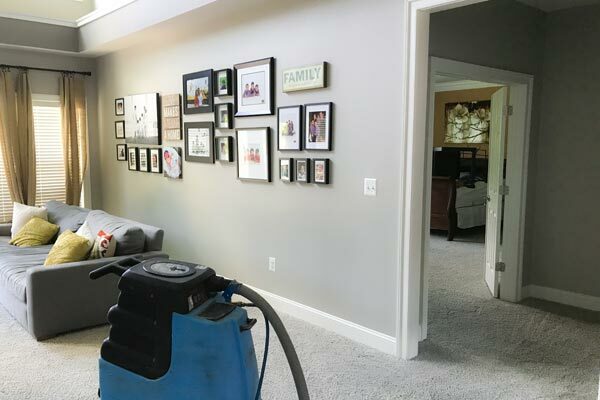 Carpet Cleaning Towson MD has been providing carpet cleaning services to residential and commercial customers in Baltimore County and Towson for over ten years. 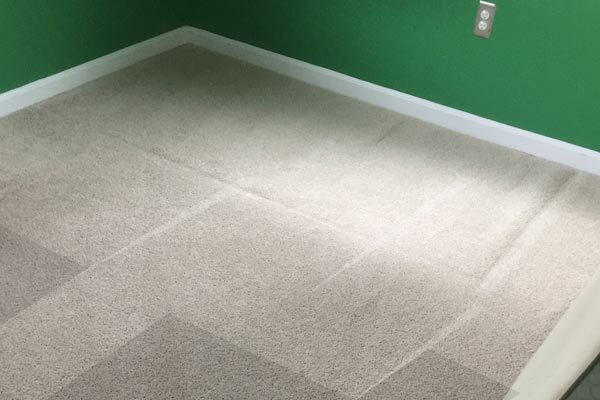 Our customers turn to us for carpet cleaning in Towson that is efficient and fast-drying. Our technicians are knowledgeable and experienced about carpet, carpet stains and the latest carpet cleaning methods. 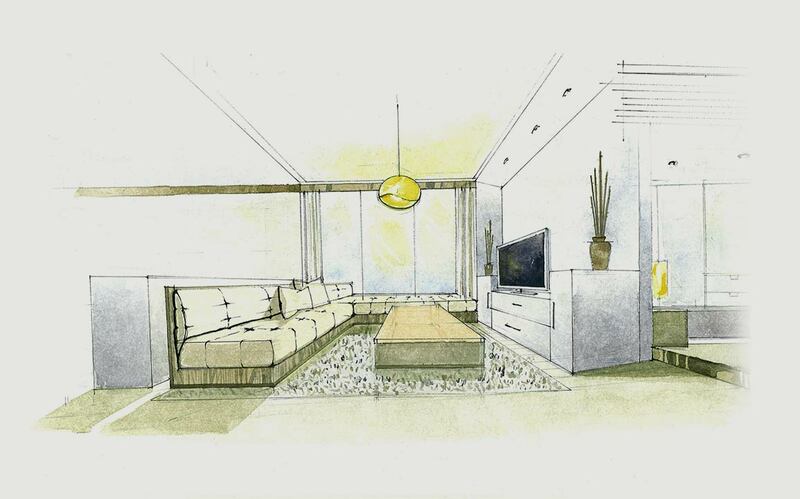 They will recommend the best cleaning method for your carpet's condition, fiber type, soil level and dye. Steam cleaning (also called hot water extraction) is our preferred carpet cleaning method. Our top of the line truck mount extractors use the cleaning power of hot water to flush out allergenic irritants and microbes from the carpet's pile. Strong suction removes dirt and moisture for carpeting that is clean, residue free and fast-drying. Carpet Cleaning Towson MD uses only environmentally friendly green cleaning solutions that are good for you and good for the environment. Our cleaning products are safe for your whole family, including small children and pets. No harsh chemical residues, ever. The only thing we leave behind is clean carpet. Under normal use, carpets should be professionally cleaned every 12 to 18 months, but pets, small children, or allergy sufferers in your household may mean cleaning your carpets every 6 months. 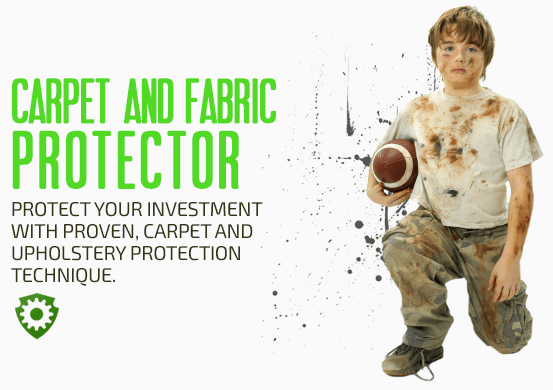 Keep your carpet from wearing out prematurely from contact with abrasive dust and dirt. Call Carpet Cleaning Towson MD today for your free, no obligation estimate.